1 1/8" Threadless. Al6061 Material. 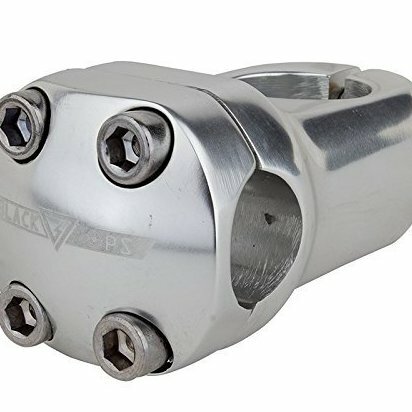 4-bolt face clamp. 22.2mm bar clamp 48mm length.